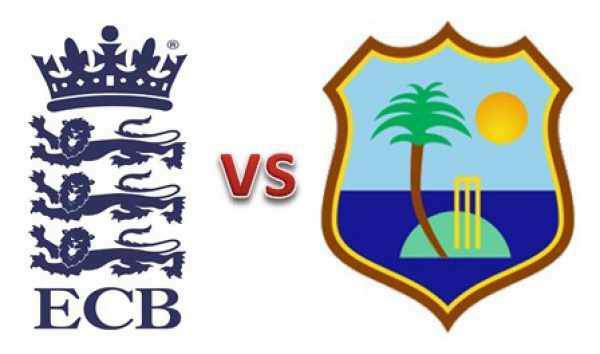 West Indies vs England Live Streaming Information: Watch Match Online | Cheer up cricket fans because the ODI between west indies has been started from 3rd March 2017 at Sir Vivian Richards stadium,North sound,Antigua we have some views on this tour we have our teams ready to go on this battle that is three one day international. England is doing really good in ODI in recent time they just need to be in the same way that they are now which will bring an good attitude in them. On the other side England is looking more confident to grab the world champions trophy. A series with West Indies will help them to polish their game. The conditions would be totally different from England where champions trophy is played(it will also be held ib wales along with England) starting in june this year . So preparations may not be same as they would find in united kingdom but this will surely help both the team to come across their six best batsmen the four best bowlers and best all rounders which will hold them in strong position so that they could get the champions trophy England is really good with their fielding technique And this may make a big difference with respect to series in West Indies is concerned. 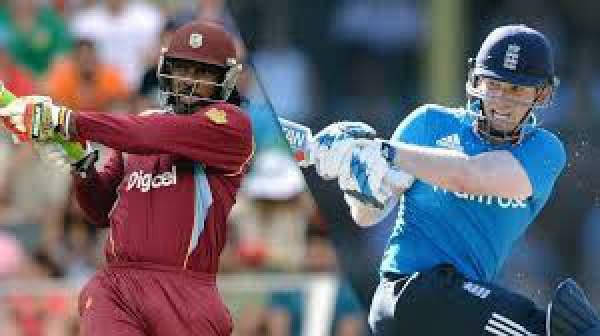 There is not a lot of confusion in choosing between batting and bowling.the batting line is strong,powerful and consist of plenty of big hitters.on the other hand their bowling has really line and length rather than focusing on getting the batsman out with pace or furious bowling.it would be a close series and a treat to all cricket fans and our Cricket experts say that England will win this series with 2-1. It would have been more excited to see a five match series but for now three matches are not that bad.